Serving the City of Spartanburg with Speedy Fast Service. Locked out? Don't panic. With a 15 minute response time our professional 24 hour locksmith service can have you moving safely on your way quickly and without hassle. 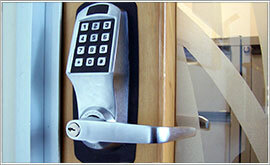 Contact us anytime for trusted locksmith services in Spartanburg. Your ability to always feel safe and secure within your own home is our number one priority. 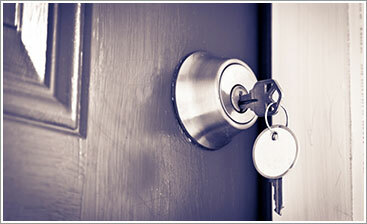 Our team of local locksmiths have been thoroughly screened for your safety and overall peace of mind. Contact us today for a free residential locksmith service quote with no obligation. An organization's assets must be securely protected at all times. We've got the state-of-the-art technologies and technical expertise needed to deliver the confidence and satisfaction that Spartanburg businesses expect. Schedule a comprehensive consultation with our locksmith services team today. Having to replace a key can be a frustrating process. We have the locksmith technology & experience to replace both standard & transponder-type keys quickly & affordably, alleviating you of that frustration. Get copies or replacements for any make, model or security system by calling us today. With more than a decade of service to Spartanburg and over 20 years of experience in the industry, Greenville Lock is a family owned business dedicated to values of honesty, integrity and exceptional service. These have been the foundation of what we do, and our excellence permeates everything we do. Spartanburg residents deserve to know who it is that will be showing up at their homes or offices to perform any locksmith service; which is why we never outsource our projects like most other locksmiths. We always perform comprehensive background checks on each of our team members in order to provide the peace of mind that is imperative to have in a 24 hour locksmith in Spartanburg. And our extensive knowledge of the area, gained by serving it for more than 10 years, allows us to offer a 15 minute response time on most calls. Whether you find yourself locked out of your car down at Morgan Square or stranded after work at many of the town’s manufacturing plants, we will find you quickly and get you moving safely on your way. Building contractors know that when dependable, trustworthy commercial locksmith services are needed in the burg, they call Greenville Locksmith Services. They understand that we comprehend the intricacies behind today’s state-the-art locksmith and security technologies and provide those with expertise and unmatched customer service. Residents of the Sparkle City have also come to rely on us for quick and friendly service that is both professional and principled. 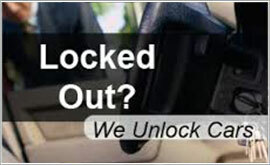 We welcome the opportunity to prove why we are a top-rated local locksmith in Spartanburg. Call us today for quick, honest full-service locksmith service that is always transparent and professional at 864-641-3425. 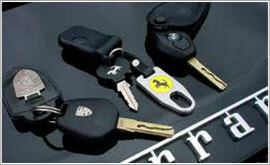 Locksmith Spartanburg SC: 24 hour emergency service! Spartanburg Locksmith: Greenville Locksmith 24 Hour service!